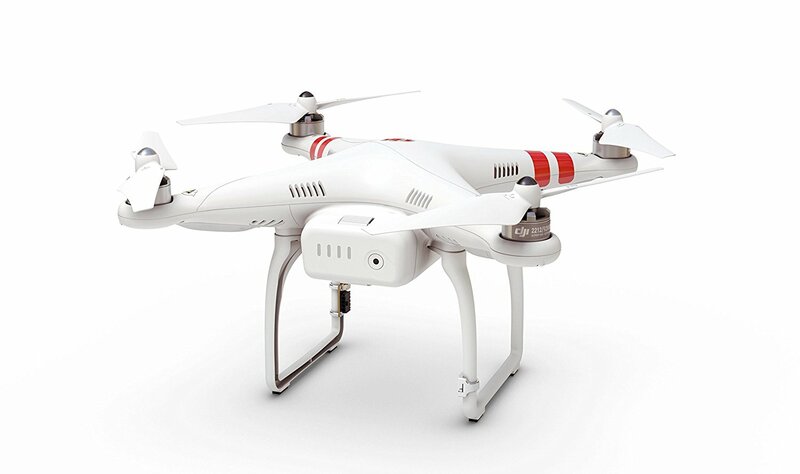 The DJI Phantom 2 has been designed particularly with aerial cinematography in mind. And it’s ideal for those who are looking for nothing complicated, just something that works. 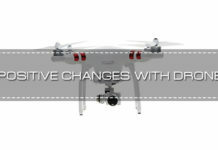 Improvements that were made to the Phantom 2 after the Phantom 1 were noticed and used by manufacturers of other drones makes. And still, it did not stop the Phantom 2 from literally becoming the most popular drone around, ever. This fantastic Phantom has appeared in advertisements, TV shoes, sporting events, movie sets, ice-caves and even been on the lawns of the White House (all right, a drone user crashed it there accidentally!). But it’s been around. 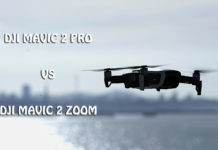 One big plus about this drone is that you get just about the same performance as the more expensive DJI drones (this is except for the follow-me-mode, the pre-programmed flight paths and the circling-around-an-object-mode). But what you get for a much lower price is amazing. It probably is the more durable of its more expensive cousins, requiring hardly any maintenance. 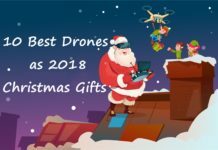 The Phantom 2 might be more expensive than some of the other drone options, but it’s got advanced functions, it has excellent flight time and it has a good safety record. 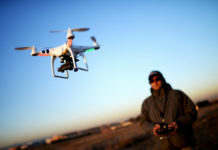 1 What does the Phantom 2 comprise of ? 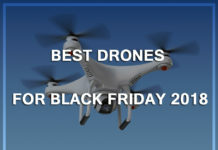 9 Want to know about any competitive or similar drones? 10 There are plenty of benefits about the Phantom 2, but are there any negatives? 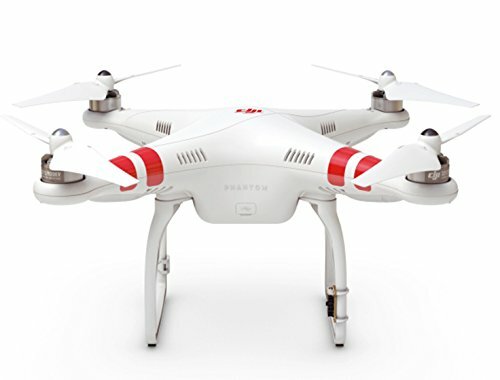 11 Do you get value for your money with the DJI Phantom 2? 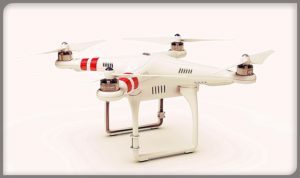 What does the Phantom 2 comprise of ? 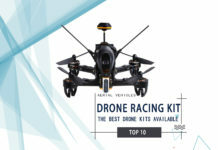 This drone is not for those who are looking for something that will perform aerial acrobatics. 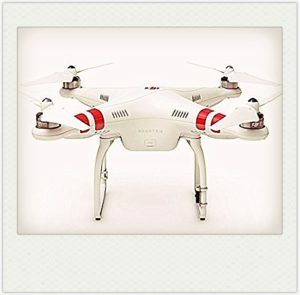 The DJI Phantom 2 is more for those interested in the amazing aerial footage you can experience. Because it’s so good in this department, many people are fooled by its speed, and have crashed their drones, not braking on time. 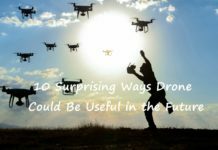 It’s truly a filming drone – that’s why it’s got the extra air time than some of the other drones on the market. What you get in flying time is around 20-25 minutes. 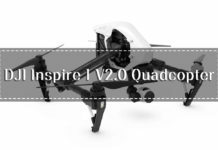 Those who love the DJI drones, will know that as with the Phantom 1 drone, the DJI Phantom 2 hasn’t changed all that much. It makes sense that you are not going to change much if you’ve got something great going for you already, right? So that means the Phantom 2 has still got sleek aerodynamic lines. It’s still got those mysterious green and red LED lights. 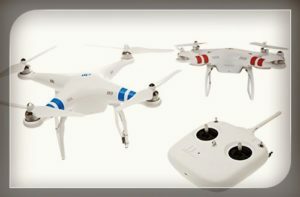 Speak to anybody who has owned any of the Phantom series drones and you will know that they are made from very high-quality plastic making them highly durable. This drone can fall from 50 meters, and if it does, it probably will fall apart. But if it hits something like a tree or a wall, it is not likely to be damaged; nothing that will affect the performance. The DJI Phantom 2 doesn’t come with a built in camera. But DJI launched its Zenmuse H3-3D 3-axis gimbal in order to carry the GoPro camera. It’s got a gimbal that makes footage to be so stable, like you were filming from the ground. The gimbal is able to carry the GoPro Hero 3, Hero 3+ and GoPro Hero 4 cameras (which you need to buy separately). 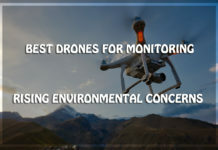 Even if the drone is shaking in a certain angle, the video camera is able to balance as well as moving angle in order to produce a very sophisticated recording system. The video is very smooth. Available out there for an extra cost. This is an important note in the DJI Phantom 2 review. The DJI Phantom 2 doesn’t come with its FPV system included. But if you want to, you can buy the DJI Phantom FPV kit for the GoPro Hero (7″ LCD, 5.8 Ghz, 500ft Range). This will enable you to take photos and videos with the First Person View (or FPV) and the GoPro camera. Using the WiFi of the GoPro as your FPV might interfere with control of the DJI Phantom 2, because they use the same frequency. 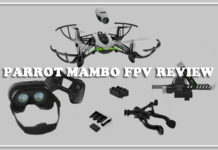 Get the kit if you want FPV. 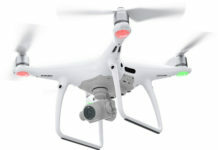 The real unique selling point of the DJI Phantom 2 is the awesome airborne footage with the use of advanced video-camera. 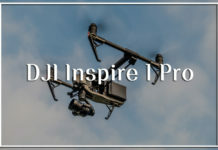 With help from the OSD system and the DJI Lightbridge footage downlink, people can experience a complete high-definition FPV encounter flying this drone. The Phantom 2 battery is superbly long lasting. This is a 5200mAh high capacity, high performance, Lithium-Polymer battery. It allows the Phantom 2 to stay up in the air for 25 minutes – not likely to find much better than that! It’s a reliable battery and safe. With its integrated battery compartment, you are able to change the battery in mere seconds. 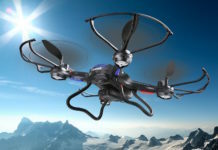 This drone could fly as high as around 30 minutes on a single charge. With such amazing technology from DJI, this drone, you could say, flies itself! 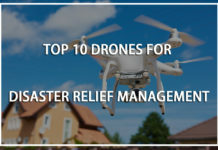 Its return-to-home feature and the GPS allow users to enjoy filming incredible footage, but at the same time not worrying too much about how to control the drone. You get very stable flight. 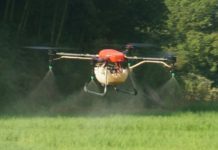 If you take your fingers off the controls, the drone just hovers in place, waiting for further commands. The incredible DJI technology is able to keep the drone stable even in windy conditions, enabling you to get that perfect shot. GPS Mode: it will be more this mode which allows you to take your fingers off the control, with the drone hovering in place. 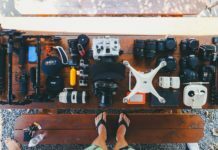 It’s the favorite mode that most photographers and filmmakers enjoy. It’s because you can fly so easily in this mode, still staying focused on your filming. 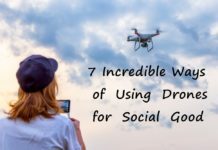 Letting go of the control sticks, this drone won’t drift, even with the wind blowing. Attitude Mode: This mode is operated using more manual operating. You don’t get the ‘Hands off the control’ feature. You need to keep your fingers on the control stick all the time. The wind can also affect flight. You do get the ‘Return to Home’ feature, and in this mode, the GPS is still used for navigating. The plus with this mode is that you get to have more fun if you are particularly interested in flying more than on the filming side. The above are the maximum levels, but you don’t have to go to those heights. It actually takes longer to descend than ascend. SO you don’t want to use up all your battery to reach maximum height and then you run out of juice on the descent! No-Fly- Zone (NFZ): It allows you not to fly in locations where you shouldn’t fly, e.g. airport zones. A very useful feature. 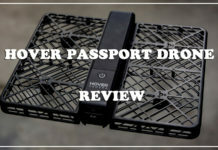 CAN-BUS port on the landing skids: This feature allows you to add more gadgets to your drone. Like for example the iOSD mini-module or the Waypoint System. 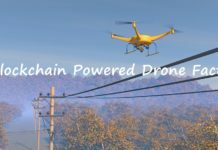 Want to know about any competitive or similar drones? There are plenty of benefits about the Phantom 2, but are there any negatives? Do you get value for your money with the DJI Phantom 2? 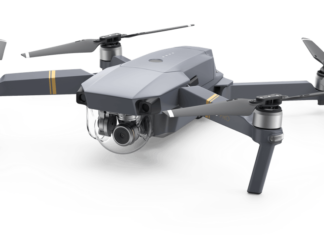 One big plus about this drone is that you get just about the same performance as the more expensive DJI drones (this is except for the follow-me-mode, the pre-programmed flight paths and the circling-around-an-object-mode). But what you get for a much lower price is amazing. It probably is the more durable of its more expensive cousins, requiring hardly any maintenance. 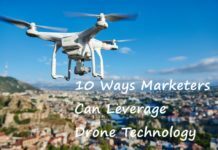 The Phantom 2 might be more expensive than some of the other drone options, but it’s got advanced functions, it has excellent flight time and it has a good safety record. Online, it’s got an excellent reputation with many faithful followers and fans. Being a photographer or a filmmaker, you will see new horizons opening up for you. When you consider that DJI has presented people with newer, more expensive models with remarkable cameras, one stands amazed that the Phantom 2 is still so wanted. Which means you need to get yours! Here!